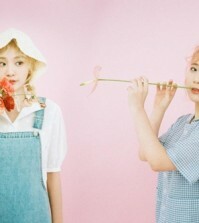 Home > Entertainment > Can Korean animation break into the US market? Do Korean animated characters like Pororo and the Larvas have what it takes to break into the American market? It was the question asked by the first “K-Characters in LA” event inside the Westin Bonaventure Hotel in Downtown Los Angeles Friday. 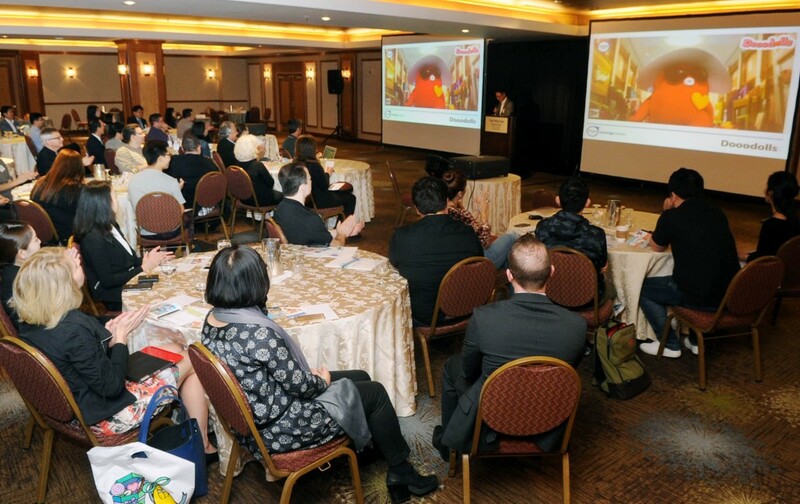 Opened for industry buyers, producers and agents by the Korea Creative Content Agency (KOCCA) and KOTRA, the showcase attracted about 50 animation insiders from companies like Netflix, Amazon, Nickelodeon and Mattel, as well as Korean content creators CJ E&M, Iconix Entertainment, Synergy Media and Voozclub. The showcase, much like KOCCA’s “K-Drama in LA” event, provides a forum for opportunities in promotion, licensing and distribution deals. 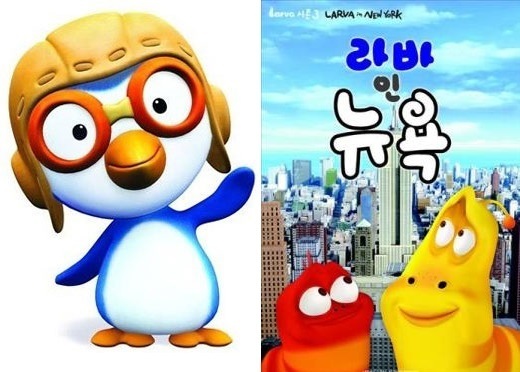 Viewers can already find “Pororo” and “Canimals on Hulu and “Larva” on Netflix. 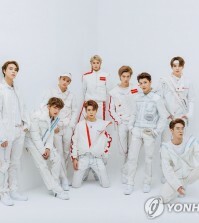 KOTRA LA Director General Park Dong-hyung said the competition to break into the U.S. market is tough, but that they plan to hold the showcase annually going forward.